Our highly qualified team here at Leckhampton Chiropractic Clinic is dedicated to treating the cause of your aches and pains. 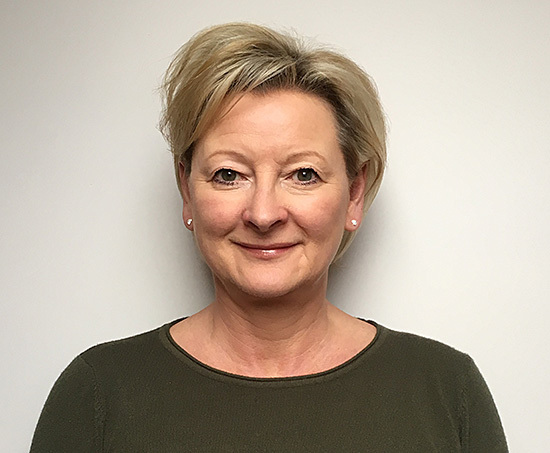 Alison Shaw, Doctor of Chiropractic, has been in practice in Cheltenham since 1988 after graduating from the Anglo-European College of Chiropractic in Bournemouth. She is registered with The General Chiropractic Council and is a member of the British Chiropractic Association and the Royal College of Chiropractors. Beth Rawlings, Beth’s passion for Chiropractic started at the age of 15, when she injured her own back whilst trampolining. It was Chiropractic treatment which got her back on her feet and from then on she was hooked! Beth graduated with Distinction from the prestigious Anglo-European College of Chiropractic in 2013, obtaining a Masters degree in Chiropractic. She started her career working in Clinics in Dorset and The New Forest where she has been fortunate enough to treat a huge variety of patients; ranging from 4 day old babies, to 96 year old gentleman to elite athletes. 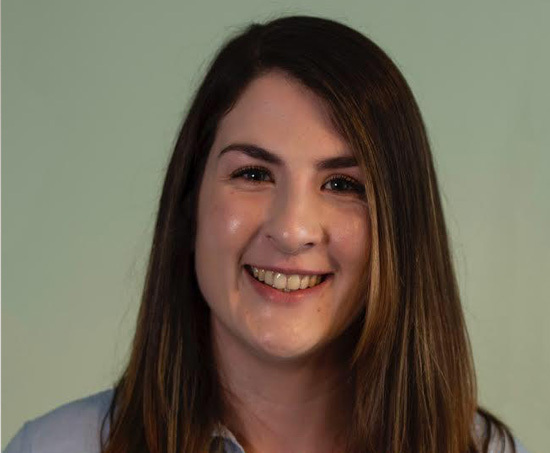 Beth prides herself on a providing a friendly, holistic, patient-centred approach and adapting her skills and treatment techniques to suit you and your needs. She uses a wide range of techniques including soft tissue work, dry needling, proprioceptive muscle testing, kinesio taping and manipulation. Beth has a special interest in pregnancy and paediatric care and also particularly enjoys treating horse riders and weightlifters. Beth is registered with the General Chiropractic Council and is a member of the British Chiropractic Association and the Royal College of Chiropractors. In her spare time Beth enjoys horse riding, going to the gym and walking her dogs, Zimbru and Millie. She can often be found hacking over Cleeve Hill or walking over Crickley Hill Country Park. 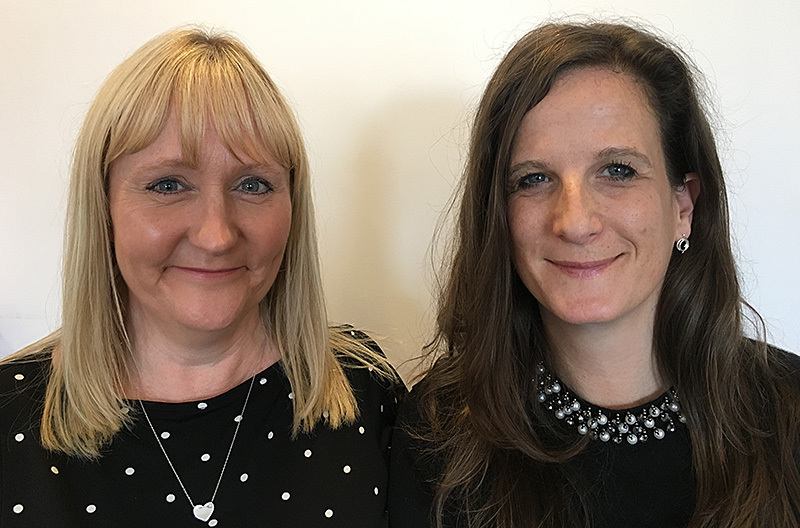 Our friendly and helpful receptionists maintain the smooth running of the clinic and are on hand for any queries you may have. We would love to hear from you, to arrange an appointment or for any other enquiries please use the form below to contact us. Our clinic is located on the corner of Bethesda Street and Commercial Street. We are adjacent to Bath Terrace car park, behind the National Westminster Bank (Natwest).